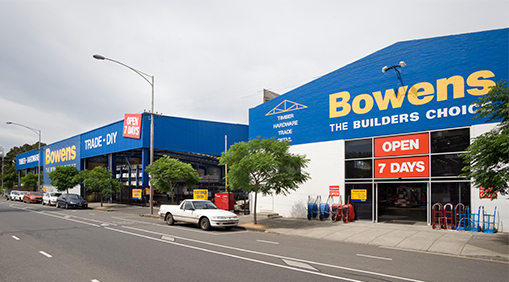 A leading timber and hardware merchant, Bowens required a complete overhaul of their North Melbourne site. The 12 month project was delivered in two stages to allow for trading to continue at the site. Stage 1 involved extending and refurnishing the sales building whilst Bowens continued trading in the existing timber warehouse. 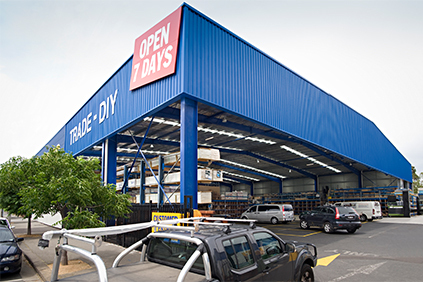 With stage 1 complete, the existing timber warehouse was demolished and construction of a new timber warehouse was undertaken.